the business broker to the internet industry. October 2014 – ARIN had 10.5 million addresses left. April 2015 – ARIN had 4.3 million addresses left. On April 27 2015 – ARIN had 3,581,136 addresses left. May 29 only 2,521,070 left. Yes we are brokering IP numbers that are for sale. Millitzer Capital Predicts we are weeks from depletion and sets August 3rd as the sold out date! 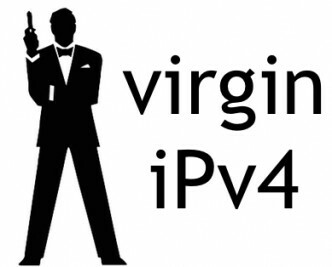 Read Tom Millitzer’s WHIR Blog IPv4 Countdown to Zero Tomorrow! Millitzer Capital has almost 500,000 IPv4s available and primarily in /16 iPv4 blocks. each block has 65,534 individual IP numbers. Our current inventory are virgin – pre-ARIN IP numbers. Also smaller blocks – /17, 18,19, and 20 Post ARIN for sale or lease. Do you have blocks that may be available for sale or lease, contact Millitzer Capital. 2018 – List Your Company With Millitzer Capital and Score! Copyright © 2019 Millitzer Capital./New Commerce Communications,Inc.